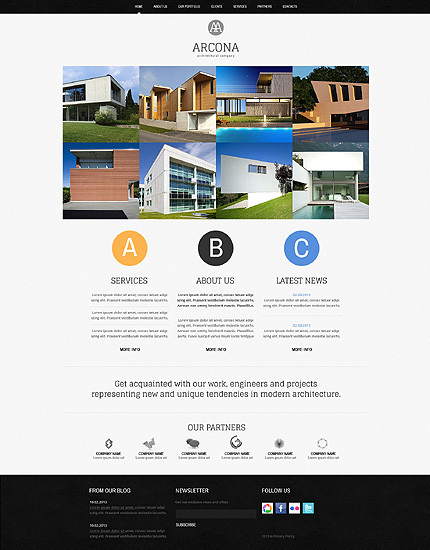 This is a splendid demonstration of a masterfully made Architecture Web Template aimed for an architectural office of just about any volume and form. 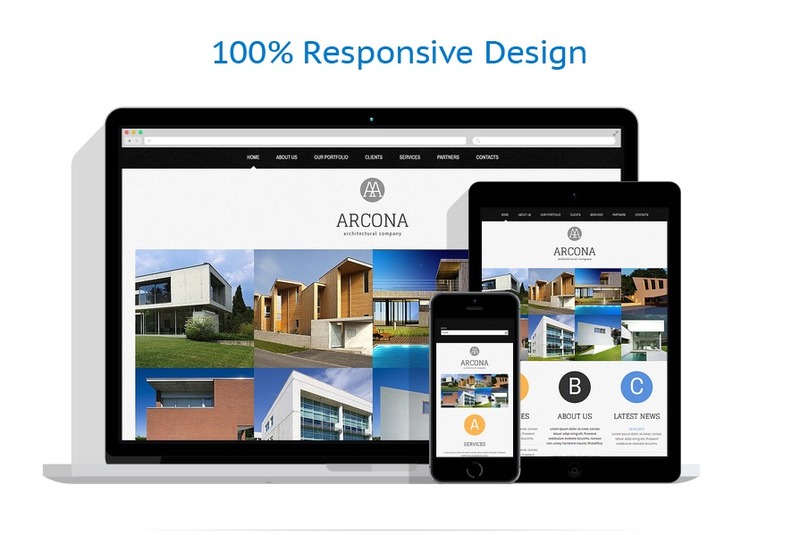 The perfectly adaptible layout in conjunction with well carried out present day style and design will help you setup that outstanding website for the company you have been having dreams about. Plus all of this is very inexpensive.